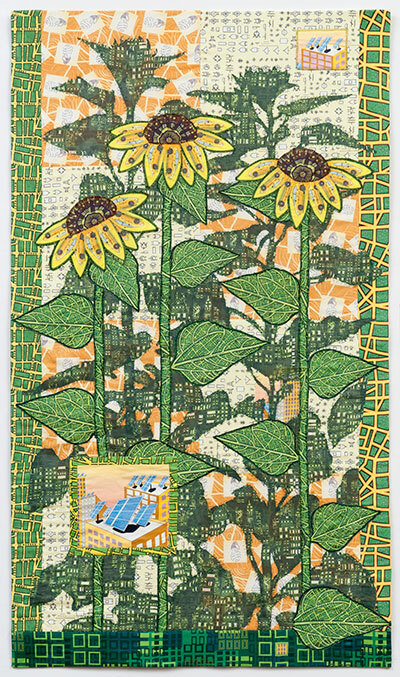 Featured Quilt: Solar City II, 2012. 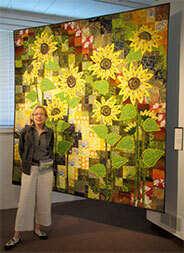 At the opening of Quilt National 2013 in Athens, Ohio. Email Katherine Knauer about purchasing, exhibits and custom work.